Chhattisgarh Police invite Online Application from eligible and interested candidates to recruits 1786 C.A.F Constables GD/MT Driver/ Tradesman. Candidates those have 12th Pass certificate may apply online by clicking below given direct website link. Latest Employment Notice in SECL Bilaspur (Chattisgarh). 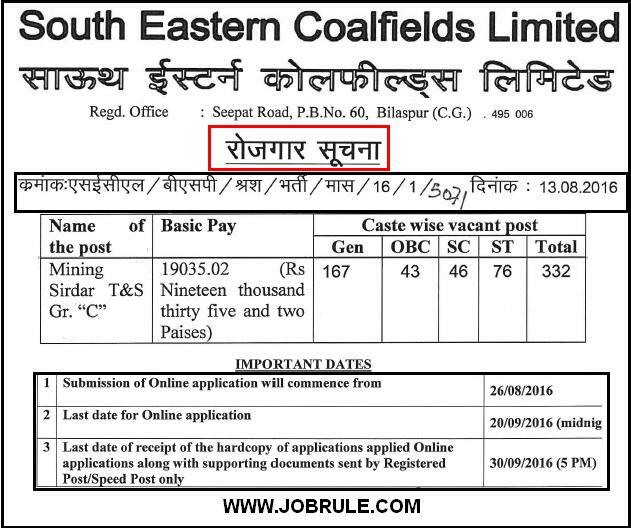 South Eastern Coalfields Limited (SECL) Bilaspur (C.G) invites Online Application from interested and eligible Indian Nationals for recruitment to the post of “332 numbers Mining Sirdar T&S Group-C” on Rs.19035.02 basic pay . 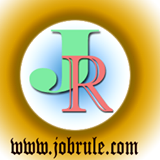 Latest Mining Job in Chattisgarh State. HQ RTG Zone Bhopal (Army Recruiting Office-ARO) going to conduct a direct Army Soldier Recruitment Rally at Dhamtari Babu Pandari Rao Stadium from 16th November to 19th November 2015 to recruits thousands Army Soldier General Duty-GD, Soldier Clerk/Store Keeper Technical, Soldier Tradesman, and Soldier Technical . 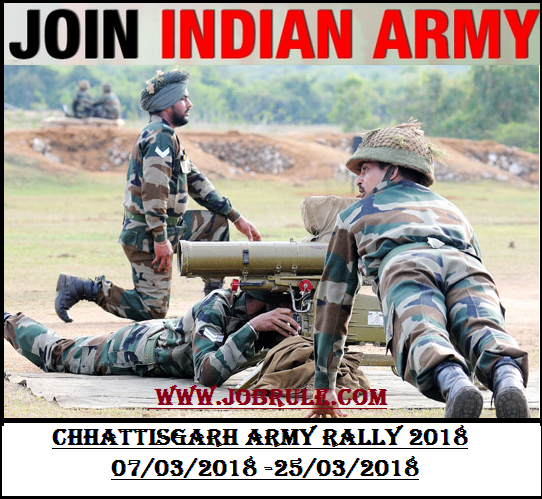 Interested and eligible candidates from the districts of Kanker, Narayanpur, Bastar, Dhamtari, Dantewada, Sukma, Rajnandgaon, Kondagaon, Balod and Bijapur of the state of Chhattisgarh , may participate Dhamtari Army Soldier Recruitment Rally November 2015 as per schedule program chart. 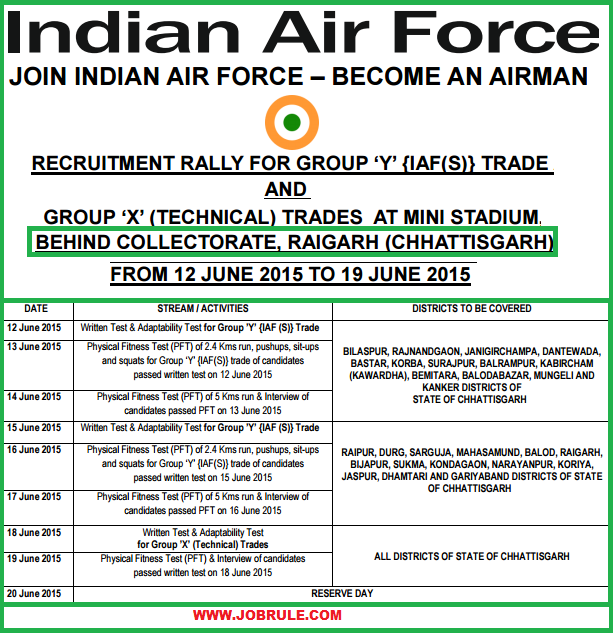 The Raigarh IAF recruitment test will be conducted from 7 a.m onwards as per details given below. Candidates from respective districts report to the rally venue/location as per schedule to appear the recruitment test.